A dynamic website page is a CMS page whose content changes based on the path of the URL requested by an end user. 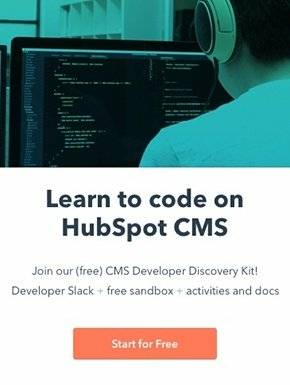 HubDB already allows you to store, filter, and display data in your HubSpot website pages. Multilevel dynamic pages takes this concept further, allowing you to create up five levels of pages within one dynamic template. Each dynamic page includes its own unique, SEO-friendly URL, and offers page-specific analytics. You can reference more detailed HubDB documentation here. You can check if your portal has the $300 Website Add-On by signing in here. Please note that this tutorial assumes you already have multiple HubDB tables created. Please see the HubDB documentation if you are unfamiliar with HubDB or want to create your first HubDB tables. 1. Enable child tables in your table's settings. Navigate to HubDB in your HubSpot portal, and edit the table you would like to be a parent of other tables. 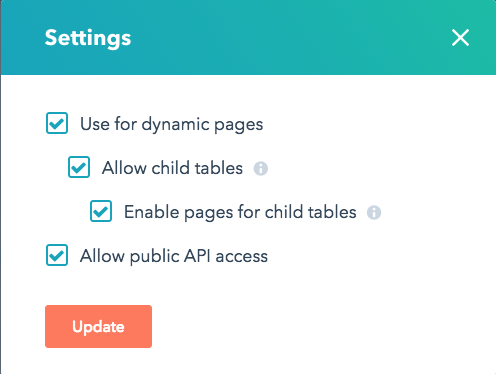 In the table settings, ensure "Allow child tables" and "Enable pages for child tables" are both selected. This will add a new "Child Table" column to select other published HubDB tables in your portal. Each row in your parent table can now be linked to a child table. The child tables can have their own unique properties. When setting multilevel dynamic pages, the page paths for each row in the child table will be "parent_path/child_path". For example, the page path for the "apple" row will be "page_path/food/apple". 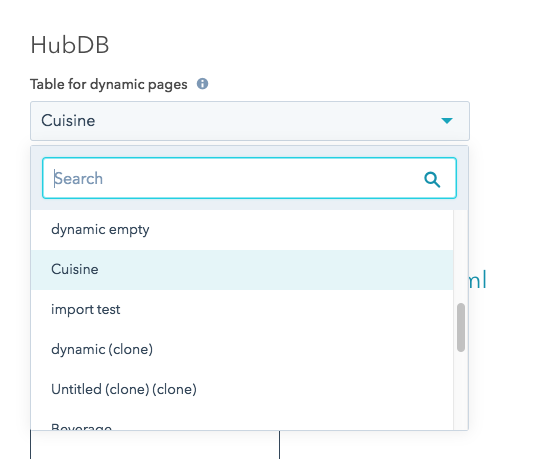 Setting "Enable pages for child tables" to true means the intermediate paths ("page_path/food" and "page_path/beverage") also resolve to the dynamic template, and you can build separate listing pages for those subtypes. If you would rather have those intermediate routes not resolve and return a 404 page, then you can uncheck "Enable pages for child tables". Note: It is important to try to keep your child table columns and their internal names the same. If they are not the same, you will need to use conditional logic to render unique content for a given table. The final step is to create a page from the multilevel template and link the top-level parent table to the page under the "Advanced Options" section of the page editor. Here is an example nested dynamic page generated from the template created in this tutorial.